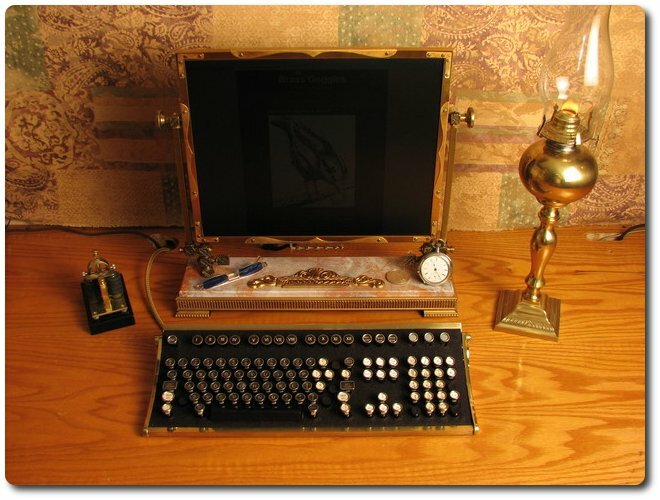 Visit the site to learn how to make the keyboard and monitor. I'm a little bit in love with that computer. Ok, more than a little bit. incredible. perhaps i could attept a similar project involving my old playstation and t.v.